1 Energy Meter, 1 Flat structure, 2 Connectors, Cables 20m. 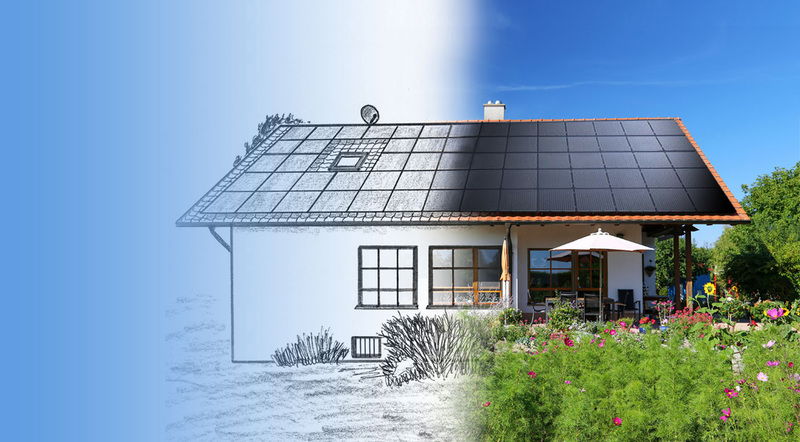 HAVING A SOLAR PANELS SYSTEM NOT ONLY OFFERS ECONOMIC BENEFITS, BUT ALSO INDEPENDENCE FROM THE ELECTRIC COMPANIES. IT IS COMPLETELY LEGAL FOR COMPANIES OR INDIVIDUALS TO INSTALL SOLAR PANELS SYSTEMS. 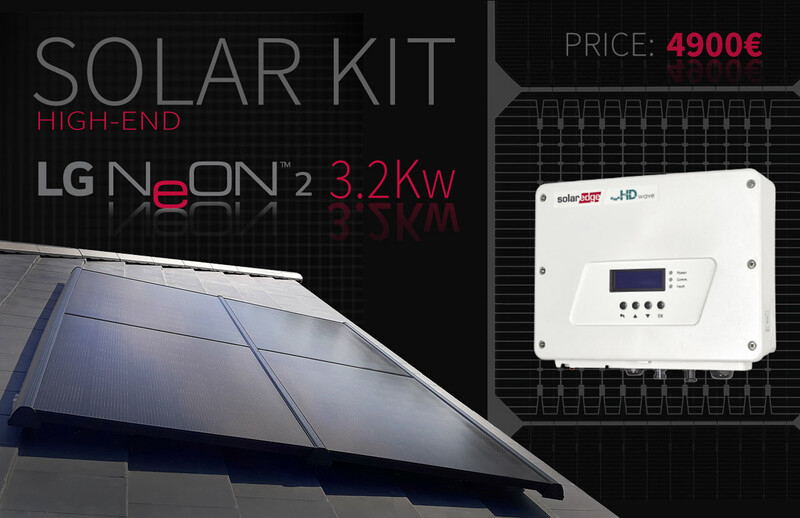 THE BEST AND MOST EFFICIENT SOLAR PANELS IN THE WORLD LG NEON 2. No roof is the same - therefore our team of engineers and installers take a special care of your roof. Engineers from northern Europe with a lot of experience. Carrer de Pelai 12,1o,1a, 08001 Barcelona, Spain. WE OFFER HIGH END SOLAR PANELS SYSTEM, GLASS TO GLASS WHICH ARE PERFECT FOR SPANISH CLIMATE, THEY OFFER MUCH BETTER EFFICIENCY AND DURABILITY. OUR DESIGN OFFERS THE BEST SAFETY IN THE INDUSTRY.